The Port of Seattle’s Seaport is one of the most diverse in the United States. 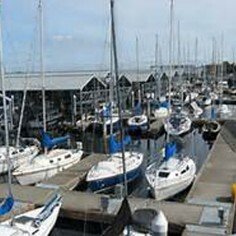 It is home to a wide range of maritime activities that brings trade to the region and generates thousands of jobs. The seaport is made up of 1,543 acres of waterfront land and nearby properties including container terminals, general purpose/cargo terminals, foreign trade zone, break-bulk cargo and refrigerated cargo and storage. Dalton Electric Company completed nearly $4 million of electrical work on both the South (1997) and North (2008) phases of Terminal #18. Other notable projects at the Port of Seattle include Terminal #5 (1998) and Terminal 25 (2007). 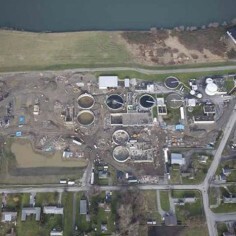 Another Port project we are proud to have completed was the Rail/Barge Transfer Facility, for the Port of Everett. The new terminal facility is designed to allow the transportation of the oversized aerospace parts to Paine Field via rail. Dalton Electric Company understands the complexities involved with the electrical and control systems necessary to process waste and domestic water systems. 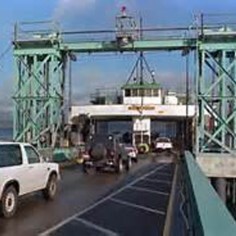 ..
Washington State Ferries is the largest ferry system in the United States, serving eight counties within Washington and the Province of British Columbia in Canada.